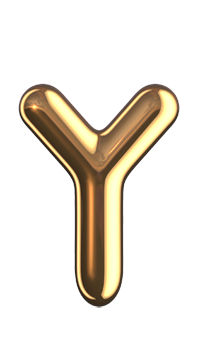 Assembly imported ultra-pure copper surface 24k gold plating, the center stylus using the German precision equipment, Seiko create a number of prominent convex floating point in the middle of the unique patent stylus, and its signal transmission characteristics far higher than other RCA The terminal, very low attenuation. Shell made of pure copper and special expensive alloy materials, to ensure long-term use of quality will not decline. Wire coaxial multi-layer shielded structure, the conductor switch to the latest copper and silver combination of large crystal materials, special (metal particles containing PVC) material, has a certain absorption and elimination of ultra-high frequency noise characteristics; have better Of the signal transmission level, and the assembly of powerful metal filter box at the input, can effectively eliminate all types of high-frequency electromagnetic interference, the music background is pure and noiseless, the sound is more sweet, transparent, natural and noble. 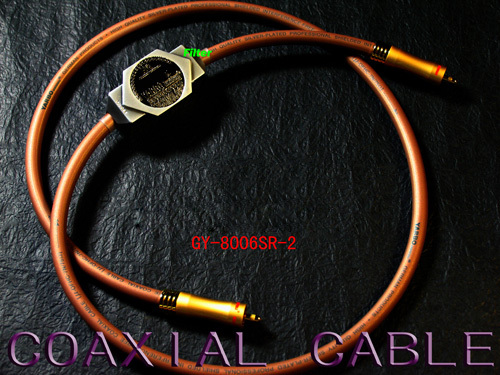 Currently on the market there are counterfeit GY-8006F coaxial, enthusiasts when buying please note that if there is no genuine logo and packaging seals, please do not buy.